Here is the press release that just went to the Box Elder News Journal, the Tremonton Leader, the Cache Valley Herald, and the Standard Examiner. It's also a great email to forward to your friends and family... Let's invite lots of people for our upcoming concert! 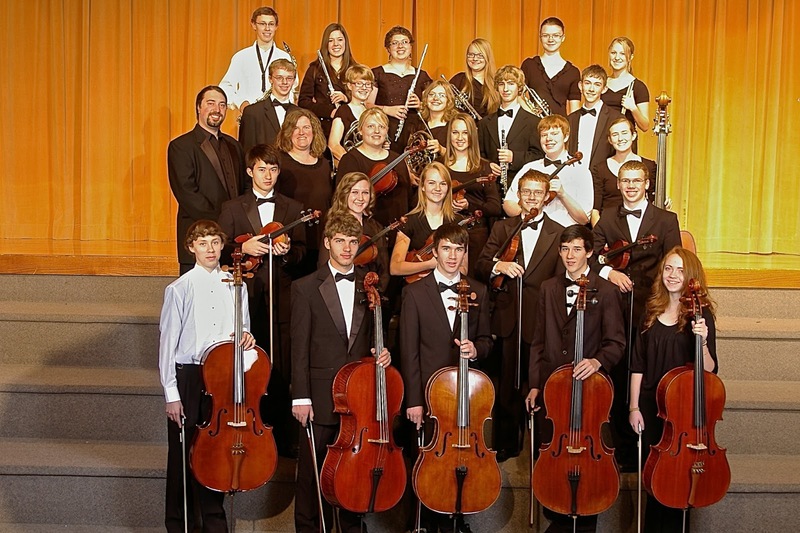 The Lincoln Youth Symphony and Chamber Orchestra will present their Night of Concertos Saturday, February 9, 2013, 5:00 pm, at Box Elder Middle School Auditorium, 18 South 500 East, Brigham City. Admission is $3 for adults, $2 for students/seniors, and $12 for an under-one-roof family. It will be an inspiring evening including three concertos performed by local high school students. The evening will open with the strings-only Lincoln Youth Chamber Orchestra conducted by Amanda Kippen performing arrangements of Bach's Brandenburg Concerto No. 2, Beethoven's Symphony No. 3, Handel's Water Music, and Prokofiev's Troika from Lieutenant Kije. The Lincoln Youth Symphony conducted by Sam Runolfson will perform Sibelius' Finlandia, Leroy Anderson's Blue Tango, and will also feature winners of their annual concerto competition: Jennifer Ban performing Beethoven's Piano Concerto No. 1 (3rd Movement), Paisley Tarboton performing the Bruch Violin Concerto (2nd Movement), and Taylor Robbins performing Haydn's Cello Concerto (1st Movement). The Lincoln Youth Symphony and Lincoln Youth Chamber Orchestra are projects of the Lake Bonneville Symphonic Society, a 501(c)(3) non-profit organization, supported by grants from the Utah Arts Council, the George S and Dolores Dore Eccles Foundation, Smith's, Kent's, ATK, generous donations from local businesses, and the Gala Fundraiser and Silent Auction coming up on March 2, 2013. Information is available at www.LincolnYouthSymphony.com. Born in Lexington, KY, 14 year-old Jennifer Ban began her piano lessons with Delores Howard at the age of 5 in Birmingham, Alabama. In the summer of 2007, her family moved to Logan, Utah, where she continued her piano lessons with the USU Youth Conservatory, currently a student of Luke Hancock. 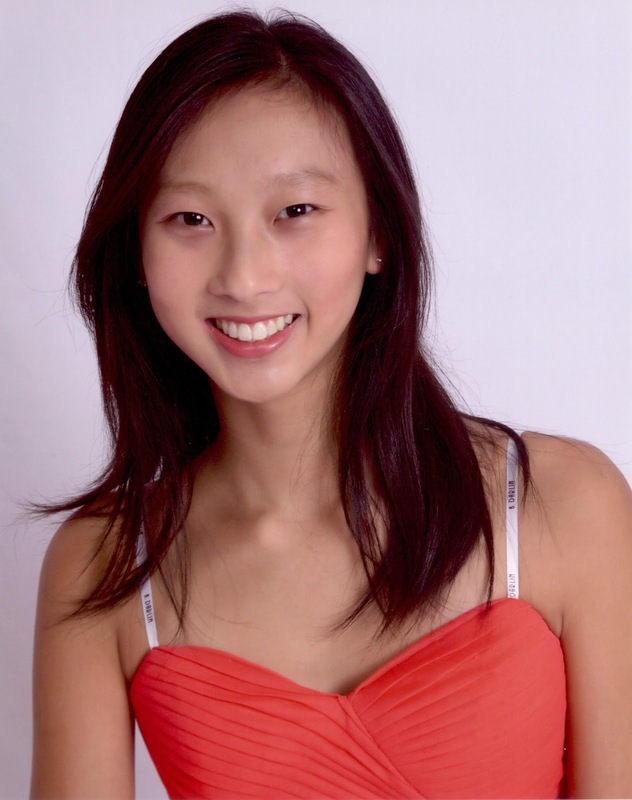 For the past 5 consecutive years, she has won many awards at the USU Piano Festival. Besides piano, Jennifer loves reading, math and science. She is actively involved in many extracurricular activities in Logan High School, such as the tennis team and the math club. 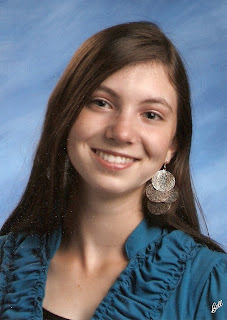 She plays violin in the Logan High School orchestra and recently played in the 2013 Allstate Orchestra. She likes skiing, tennis, cooking, and debating. She has two brothers, one older and one younger, who all play piano. Paisley Tarboton is a senior at Logan High School. Her violin teachers have included Jill Wellbaum, Conrad Dunn, and Becky Roesler; she currently studies with Dr. Mark Emile. She participated in the All State Orchestra in 2010, 2011, and 2012 and recently performed with the 2013 orchestra. 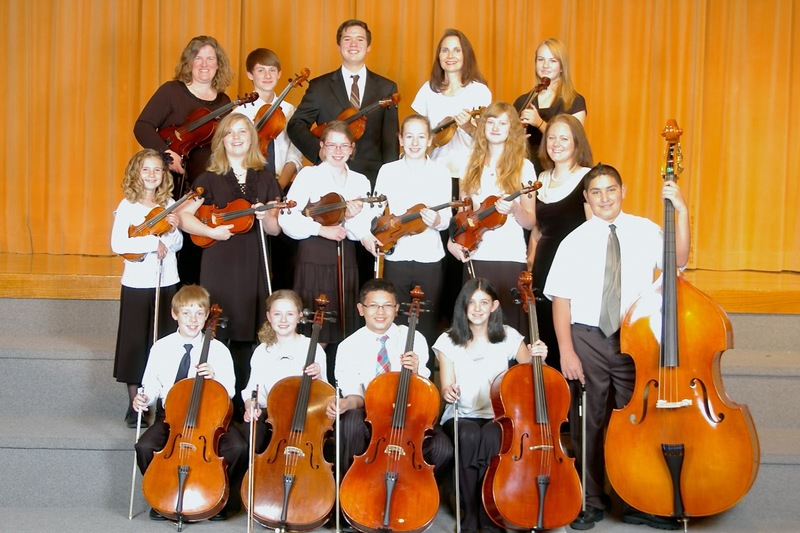 After playing in the Northern Utah Youth Symphony for three years, she is now a member of the Utah Youth Symphony. Paisley enjoys playing in the pit for musicals having played for White Christmas, Once Upon a Mattress, and Joseph and the Amazing Technicolor Dreamcoat and is also a member of the 21 Strings Quintet. In addition to violin, Paisley enjoys tennis and played on the Logan High Varsity team. She will be playing the exciting 3rd movement of the Bruch Violin Concerto No. 1 with the Logan High Orchestra but loves the sweet and beautiful 2nd movement and is delighted to be performing it with the Lincoln Youth Symphony. 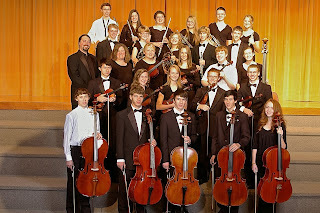 Taylor Robbins is co-principal cello with Lincoln Youth Symphony. He has loved music since he was a small baby rocking and dancing in his car seat. His second loves are food and football. He began studying the piano at age 5 five and after much begging received his first cello for Christmas when he was 7. His Dad happened to get a cello that same year and they began learning together. It was not long before Taylor was playing more difficult pieces than his father. I suppose it is all right to be jealous of your children occasionally. Taylor continued his studies with Larissa Humphries until he was 12, and then with Sam Runolfson after meeting at Weber State Summer Strings Program. He loves music from rock-n-roll to folk to classical. He also loves song and theatre and is part of Weber High's Productions Company. Taylor graduates from Weber High School in May and plans to go on a mission for The Church of Jesus Christ of Latter-day Saints and then attend BYU or U of U to study music and medicine.